This indecision is bugging me. It's been a very long while since I last posted on my blog. Lately I have been giving a lot of thought to the state of my writing. My greatest difficulty is deciding what to write and sticking to it. 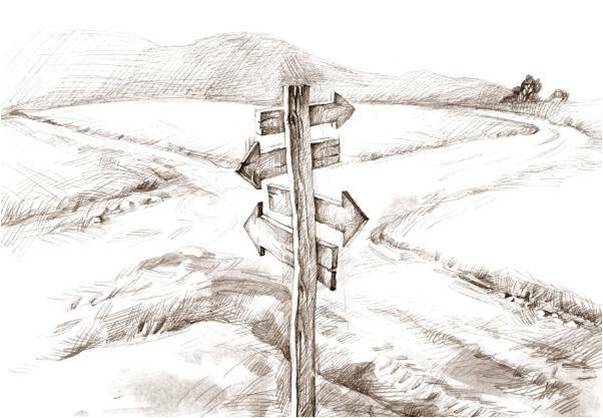 I am standing at a crossroads and I honestly don't know which direction to take. I know I need to just choose one but which? I'm tempted to just to write these titles on little pieces of paper, put them in a hat, and focus on which ever one I randomly pull out. I think that's what I will do for Nanowrimo.